Camouflage Green for Russian aircraft designs such as the IL-2 and many others. 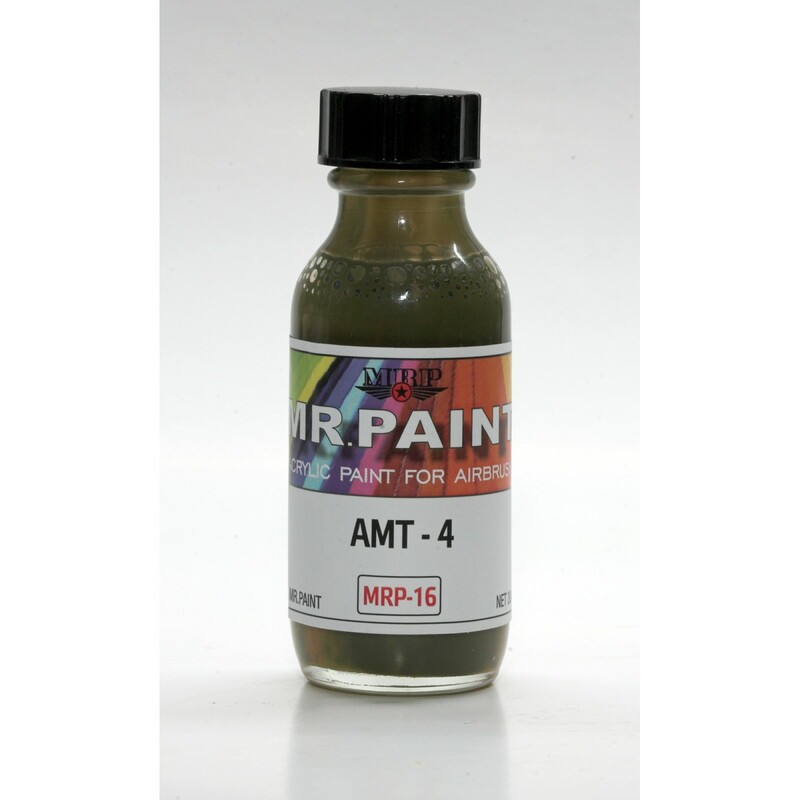 In the form of an "Ink" for perfect atomisation and fine spraying jet. Featuring excellent drying time and very good coverage all at the same time.